While Donald Trump was campaigning for president, many prominent Wall Street Republicans refused to publicly support him. One notable exception was John Paulson, the billionaire hedge fund manager famous for making $4 billion by betting that the housing market would collapse in 2007. Paulson is the founder of Paulson & Co., a New York City-based hedge fund that manages nearly $20 billion in assets. When Paulson aligned himself with Trump, he made perhaps the biggest bet of his career. Now that bet is likely to pay off. Paulson is positioned to wield a great deal of influence over the Trump administration, and he has a wide range of business interests that could benefit from a Trump presidency. He may also serve as a key bridge between the Trump administration and its Democratic opponents during upcoming legislative battles, since he is one of the top all-time donors to Chuck Schumer, the leader of the Senate Democrats. For all these reasons, Paulson deserves a great deal of scrutiny in the months and years ahead. Over the course of the last year, Paulson supported Trump in at least three key ways. Most tellingly, he joined Trump’s economic advisory team, positioning himself to most effectively influence economic policy in his favor. He also donated at least $330,000 combined to Trump’s presidential effort, the Republican National Committee and the National Republican Congressional Committee. And last June, he hosted a lavish campaign fundraiser at the chic La Cirque in Midtown Manhattan. The $50,000-a-head entry fee fell just short of the median annual income for a household in the United States. As a host Paulson paid $250,000. Trump and Paulson have a long-standing relationship. The president-elect is an investor in three of Paulson’s funds, and kept $15 million there even as the hedge fund manager realized significant losses in recent years. According to his financial disclosures with the FEC, Trump made anywhere from $300,000 to $3,000,000 in profits from those funds. Before joining Trump’s economic advisory team, Paulson was perhaps best known for making more than $4 billion in profits by betting against subprime mortgages during the 2007 housing market collapse. Much of this profit was the result of a rigged bet manufactured by a few well-connected players, including Goldman Sachs. Paulson and his staff worked with banks to create packages of subprime mortgage securities (known as Collateral Debt Obligations or CDOs) that were known to be bad and thus designed to fail. The banks then sold those bad CDOs to unsuspecting (i.e. less connected) investors so that Paulson could bet against them. 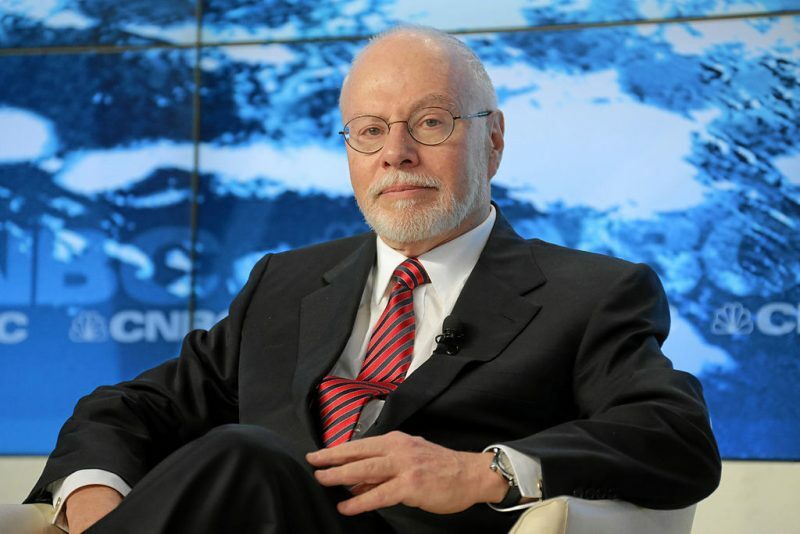 More recently, Paulson has set his sights on Puerto Rico. Paulson & Co. is one of dozens of “vulture funds” that bought up Puerto Rican debt with the hope of profiting off the island’s economic crisis, which has spurred massive cuts to healthcare and public transportation services, as well as the closure of 100 schools. Paulson himself has been the most outspoken advocate of turning Puerto Rico into a luxurious tax haven for the 1%. While Puerto Ricans are leaving their homes for the mainland at a historic rate because of worsening poverty and unemployment, Paulson is attempting to lure millionaires to the island. In 2014, he co-organized a conference aimed at convincing the ultra-wealthy to move to there. It emphasized not only Puerto Rico’s generous tax loopholes for the super-rich, but also its other amenities, including white-sand beaches, pleasant temperatures year round, luxury apartment buildings, and private international schools that send their students to Ivy League colleges. In his presentation, he predicted that Puerto Rico would become “the Singapore of the Caribbean,” referring to the infamous Asian tax-haven. Hoping to cash in on the influx of millionaires, Paulson has bought up several luxury hotels and condo developments on the island. Now, Paulson is hoping his bet on Trump will pay off in the form of a newly-lucrative stake in Freddie Mac and Fannie Mae. 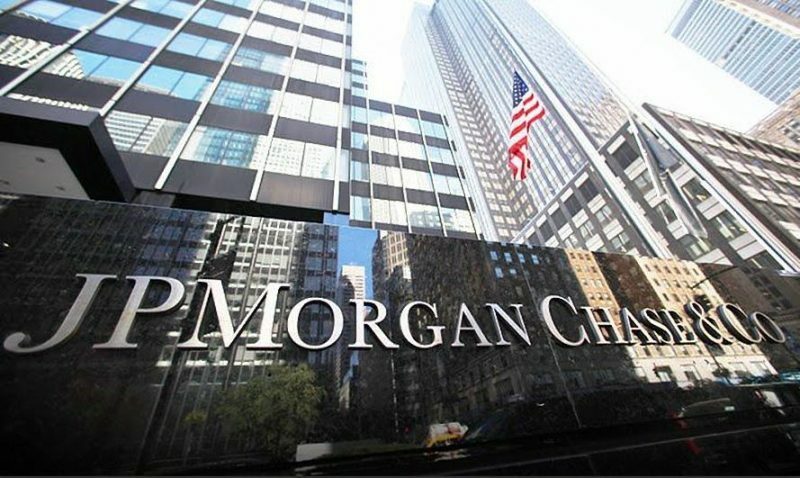 The mortgage giants were bailed out by the government in 2008 at the ultimate cost of $187.5 billion. The Obama administration later changed the bailout terms so the government received most of the companies’ profits. 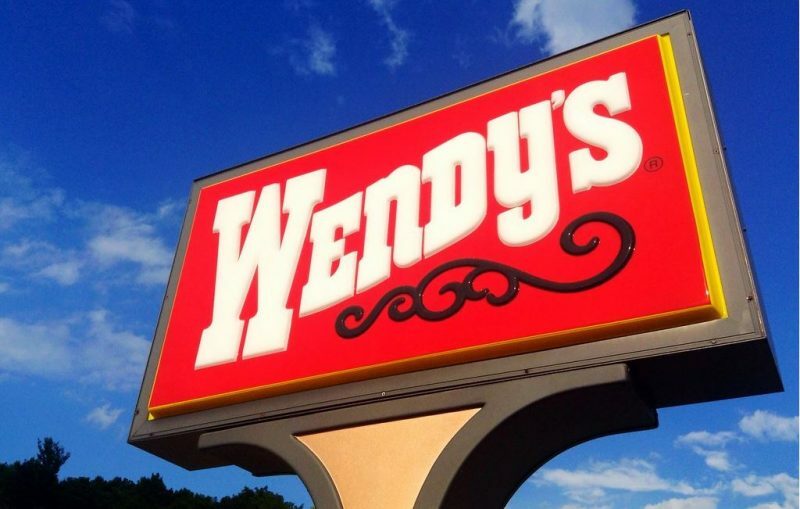 For years, Paulson and other shareholders have lobbied for some of the profits that are currently going to the U.S. treasury to go to shareholders instead. Freddie Mac and Fannie Mae shares surged after Trump was elected amidst speculation that Trump would enact Paulson’s favored policy plans. At this point Paulson has even more reason to feel optimistic. The very day Steven Mnuchin was named to head the Treasury Department he suggested that Freddie Mac and Fannie Mae should be privatized. Paulson and Mnuchin are business partners whose dealings go back to at least 2009 when they pooled resources with other wealthy elites to buy up IndyMac, a failing lender in California, and turned into foreclosure machine OneWest. OneWest foreclosed on at least 36,000 homes in California under Mnuchin’s watch. See more details on Paulson, his network, investments, and investors below. More in-depth information is also available on the LittleSis pages linked below. 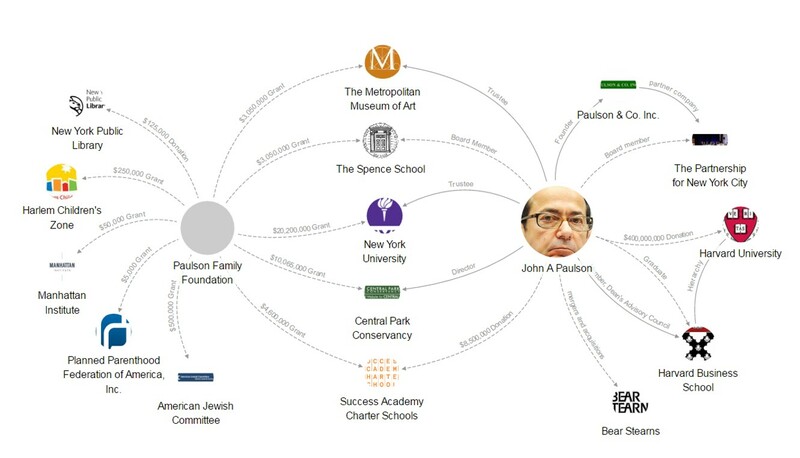 John Paulson’s network: Paulson sits on the boards of and donates money to many think tanks, civic institutions, universities, and nonprofits. The map below highlights his ties to institutions including Harvard University, New York University, Harlem Children’s Zone, and the Central Park Conservancy. Some of his largest donations have included a $400 million donation to Harvard University (the largest in the school’s history) and $8.5 million to Success Academy Charter Schools. Paulson & Co Investments: Paulson is a major investor in several high profile corporations, including Caesars Entertainment Corporation and the pharmaceutical giant Mylan. As of September 2016, Paulson & Co had a staggering $830 million dollars locked up in Mylan, the much derided EpiPen manufacturer made famous for raising the cost of its life-saving medication by 450%. Notably the bulk of that price increase occurred under Paulson’s watch; when he first significantly boosted his Mylan holding in 2010 the standard EpiPen two-pack sold for $124. Now the same medication costs $609. These prohibitive prices have caused patients to sacrifice their safety and carry less medication than suggested or even use expired pens. Paulson has made big bets – and realized huge losses – on the pharmaceutical industry before, investing millions in Allergan and Valeant right before their shares tanked. In total Paulson & Co still has 59% of its funds invested in the healthcare industry. Paulson & Co. Investors: Like most hedge funds, Paulson & Co.’s investors include ultra-wealthy individuals and institutional investors such as pension funds, university endowments, and foundations. Investors in Paulson’s funds have included pension funds such as the New York State Common Retirement Fund and the Texas County & District Retirement System; foundations such as the MacArthur Foundation and the Doris Duke Charitable Foundation; and universities such as UCLA and Virginia Commonwealth.